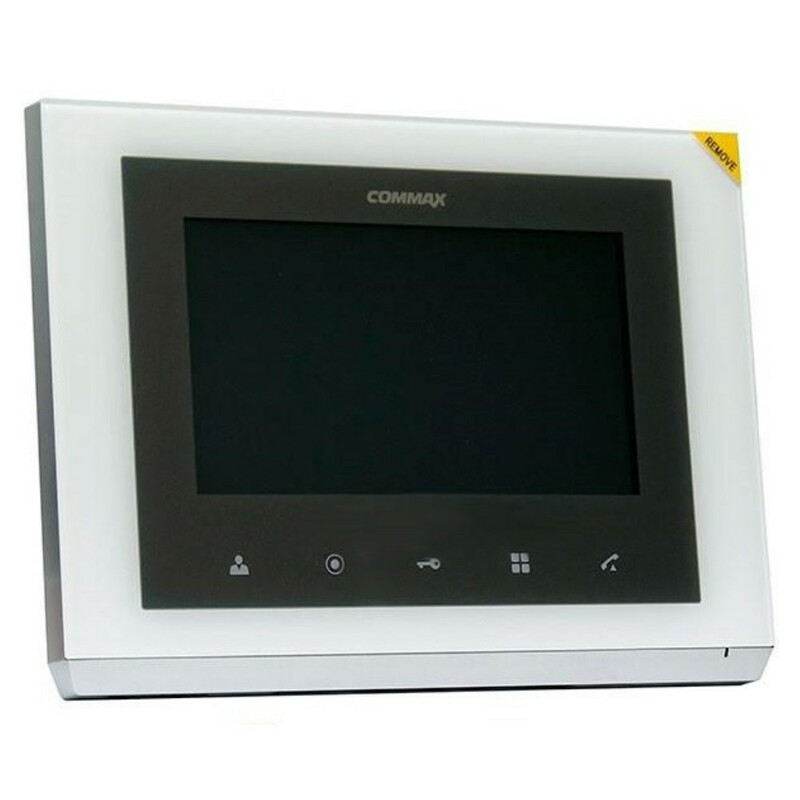 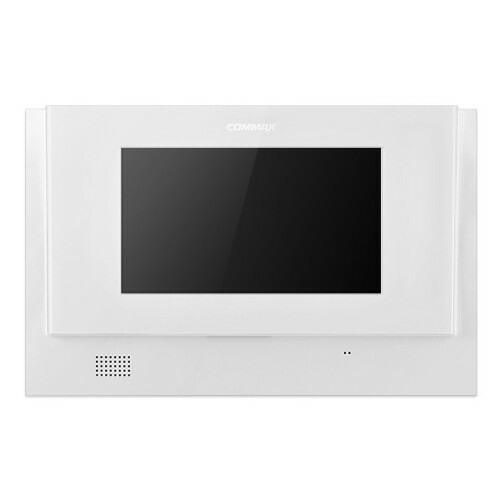 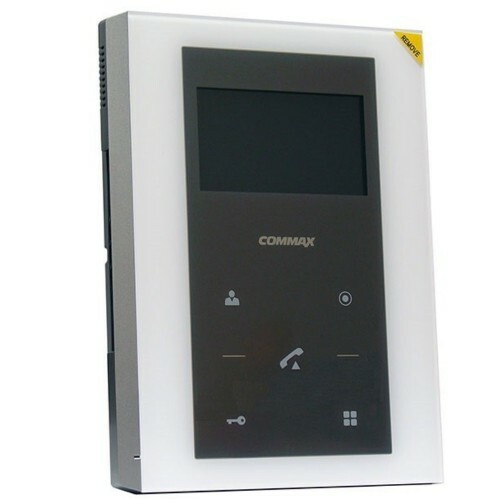 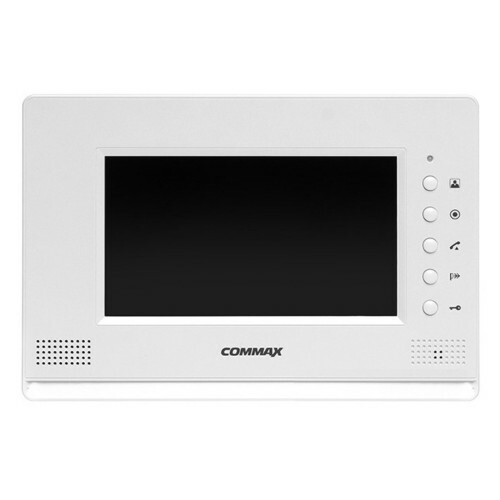 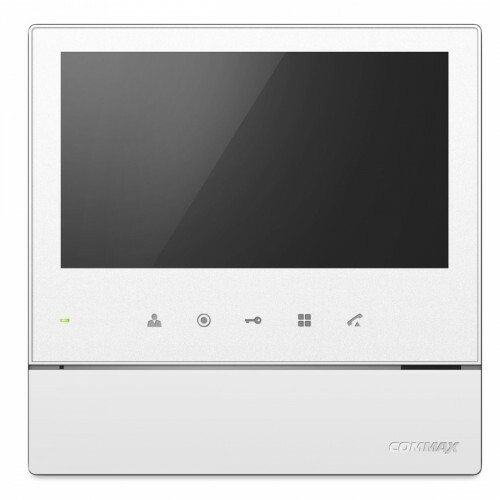 7 inch Premium Full-Touch MODUM videophone CMV-70S improves house’s interior class. It has enhanced security funtions of CCTV monitoring and Guard / Porter call. 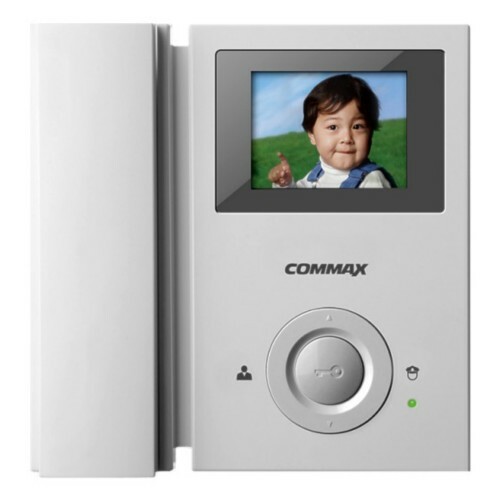 Plus, It is able to be a faster communication when assistance needed and it can be installed to all door entry environments from a single house to an apartment complex.